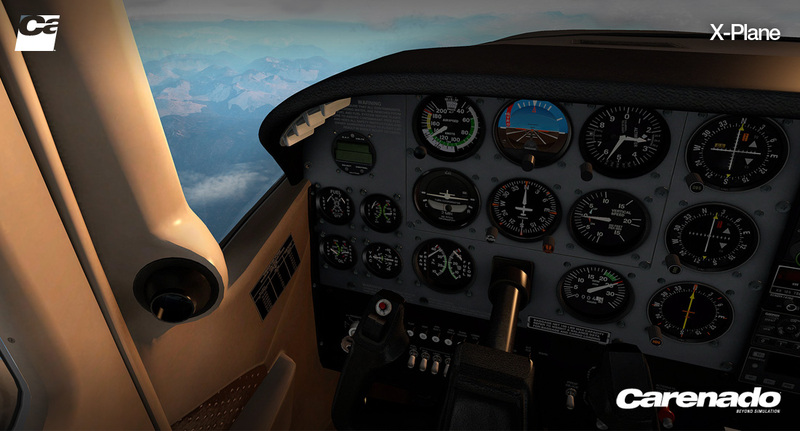 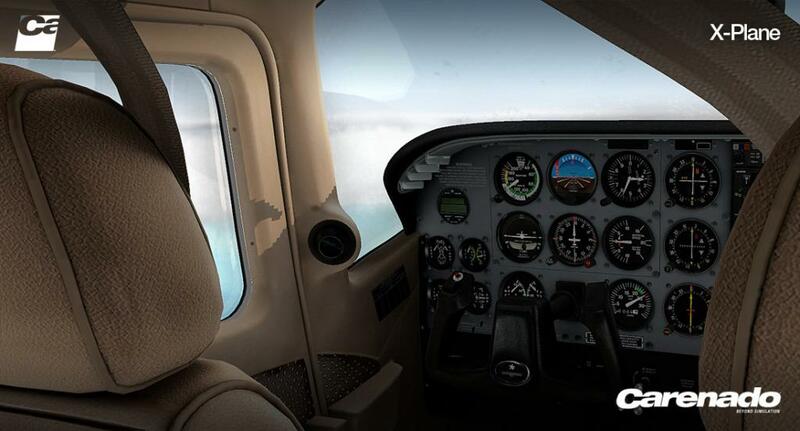 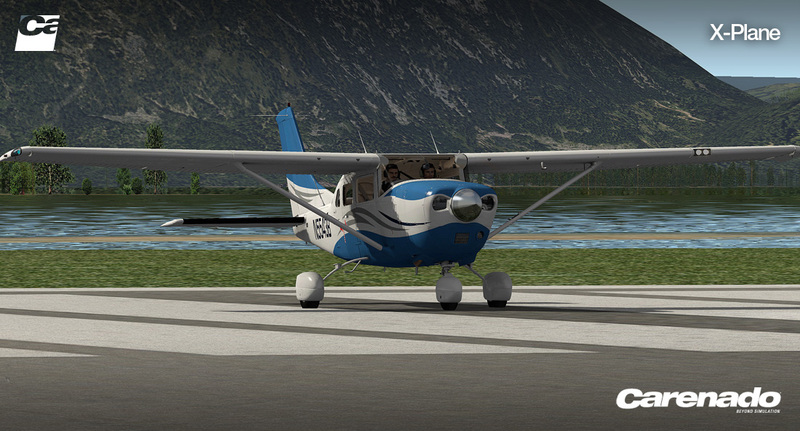 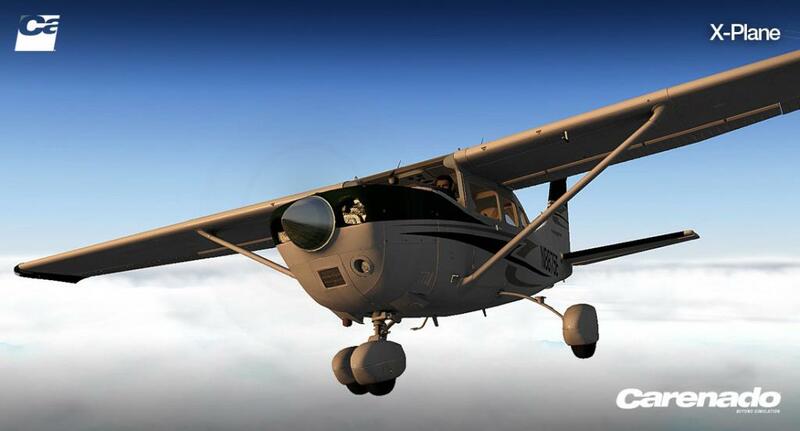 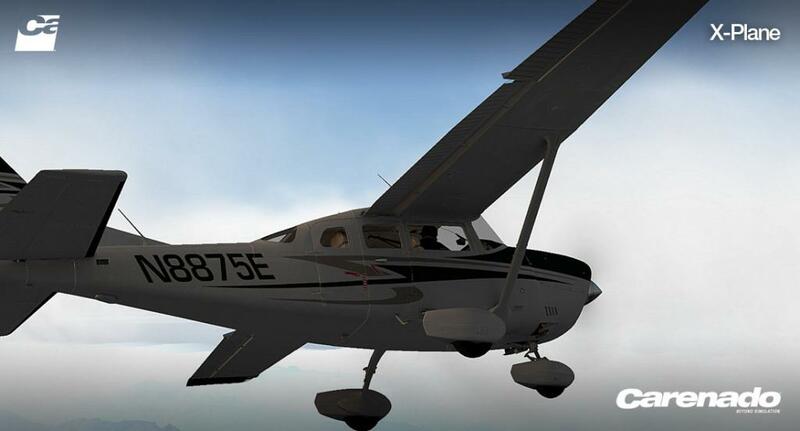 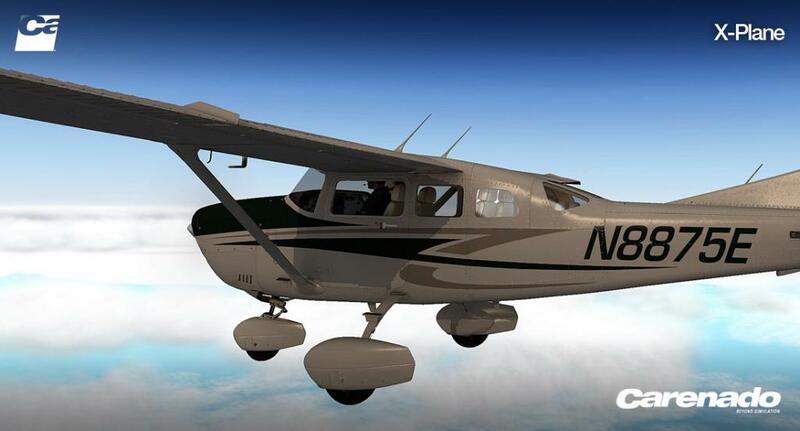 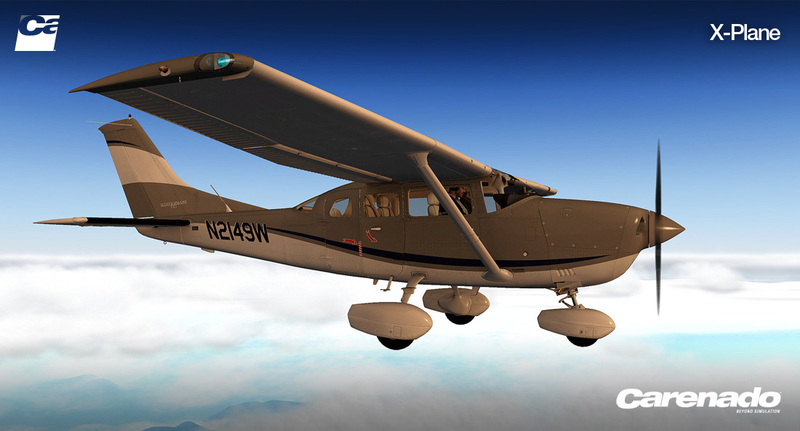 Carenado has announced their next release for X-Plane in the CT206H which is also known as the Stationair. 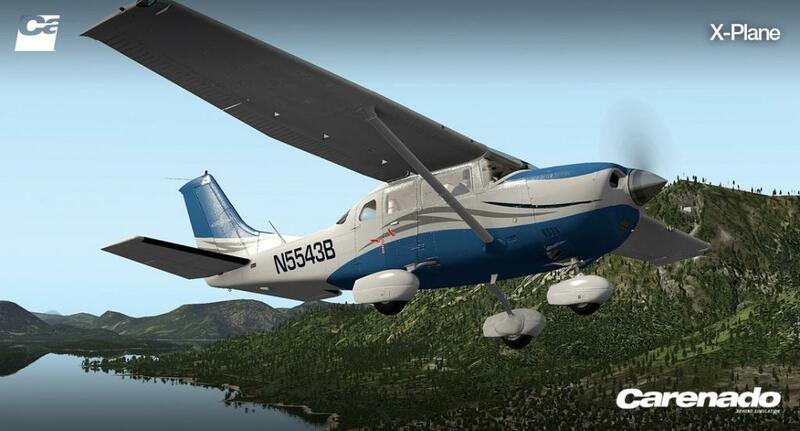 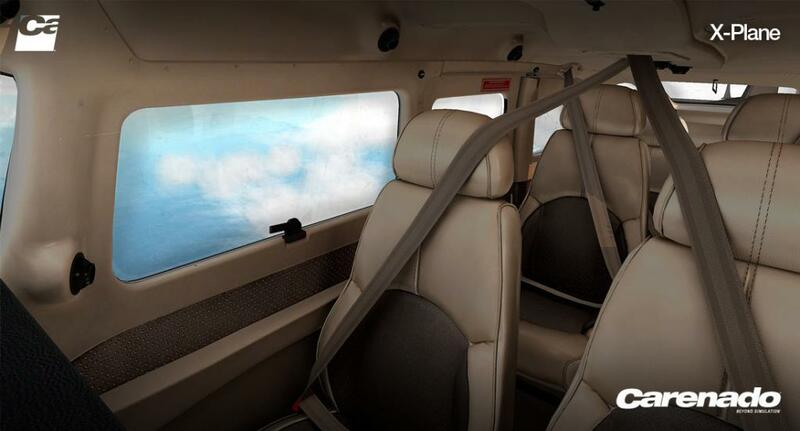 This is a extremely popular general aviation aircraft. 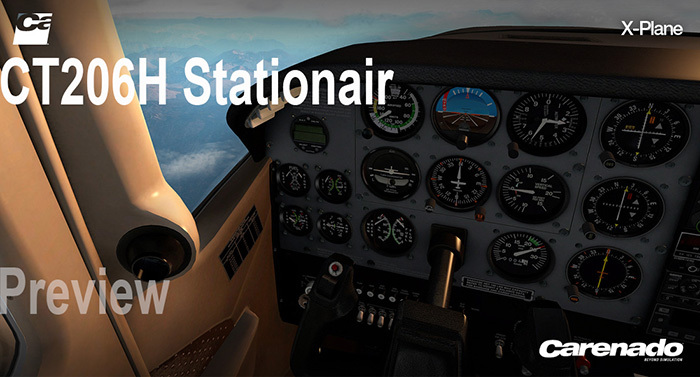 it was named the “Stationair”, which a contraction of “Station Wagon of the Air”, which is a good description of the aircraft's intended role. 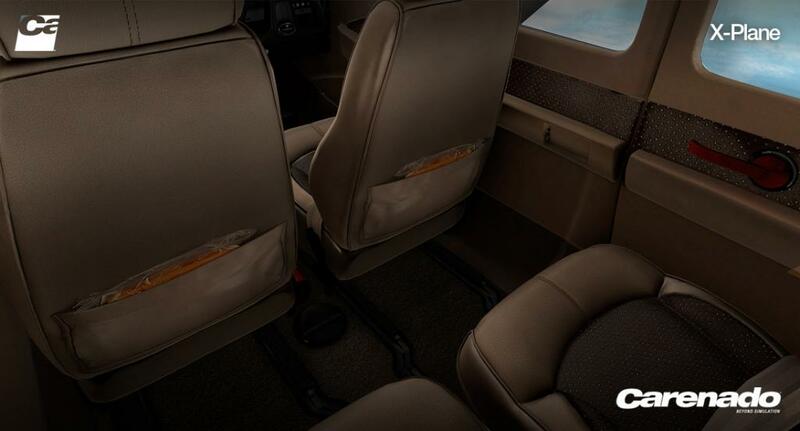 The panel and the interior is up to the usual very high standards of quality we have come to expect from Carenado.